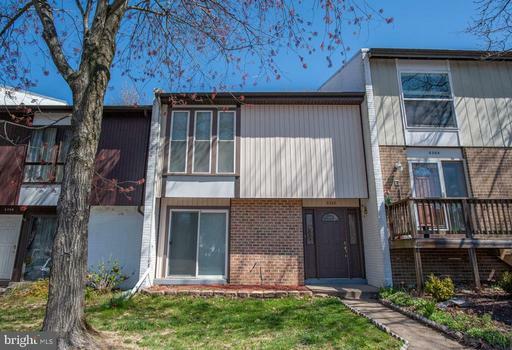 If you use Will Nesbitt as your agent when buying 2114 Yale Dr, Nesbitt Realty will pay you $3,853. Will Nesbitt suggests you may want to flirt with the idea of this $665,000 real estate. How Much For 4 Bedrooms In 22307 In Fairfax County? 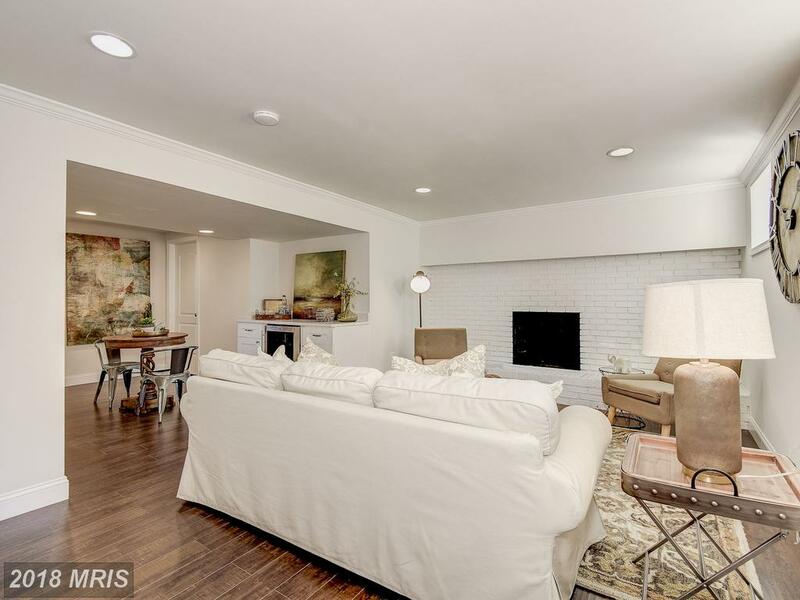 This 4 bedroom property in Alexandria is asking $689,900. Stuart Nesbitt can help you locate homes that meet your needs and are in your price range. 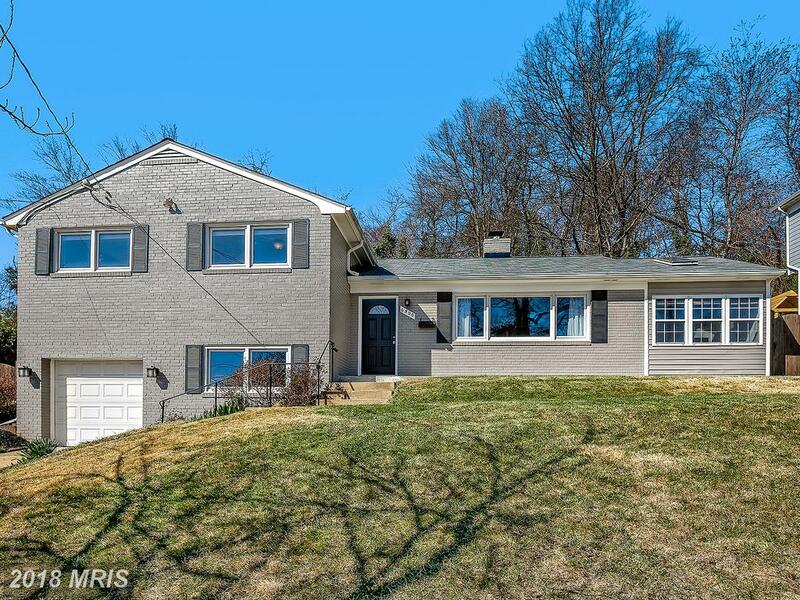 Pro Tip: find a buyer's agent like Stuart Nesbitt who is a full-time expert on real estate in 22307 in Fairfax County. When Spending $640,000 For A 3-BR House In Alexandria, Virginia, Is It Wise To Observe The Golden Rule? 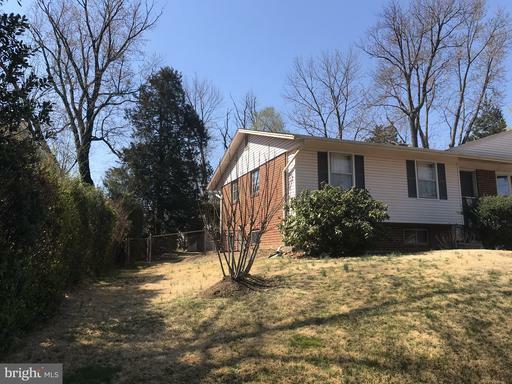 When you’re reflecting on the thought of a 3-bedroom house like 6500 Bluebill Ln in Fairfax County, can you make the world a better place and get the property that you want AND do so without destroying the seller? Do You Want To Learn More About Belle Haven Terrace? 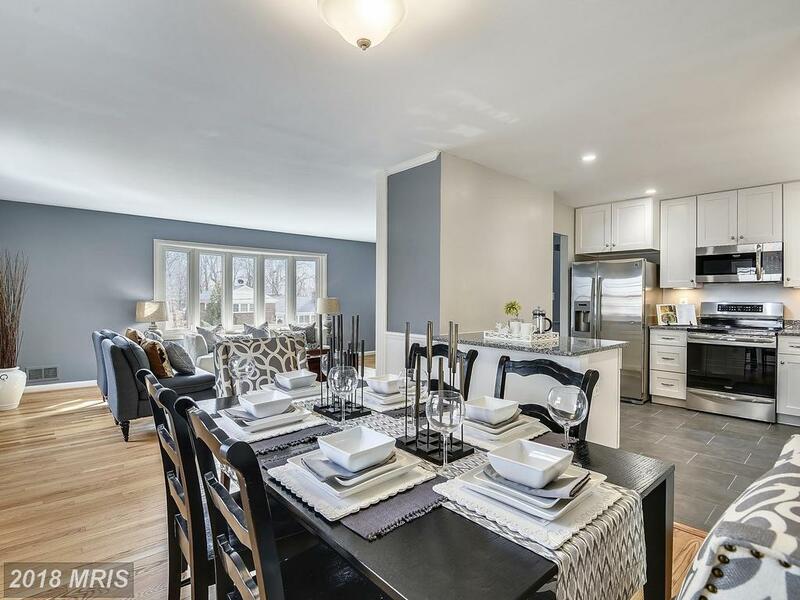 Belle Haven Terrace in Alexandria can be a best choice of community to pick up but you’ll want to get some basic facts first. 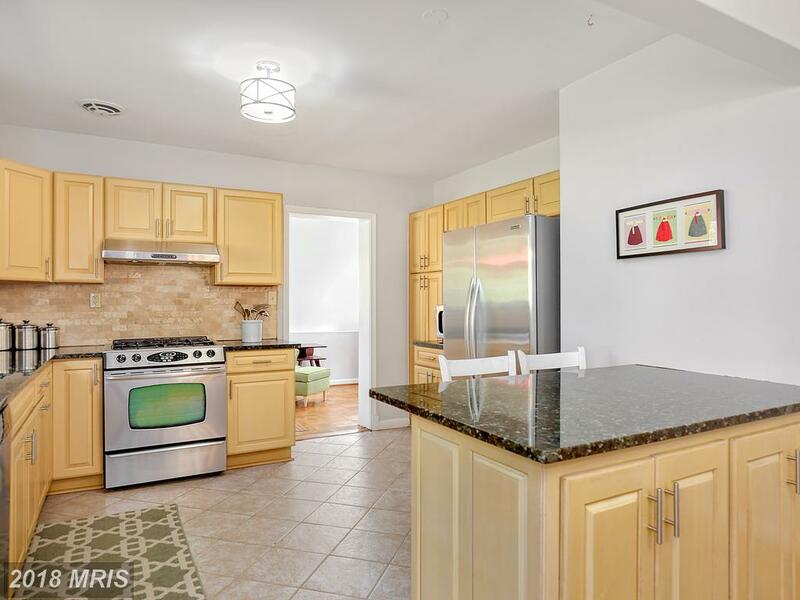 This 4 bedroom property is in Belle Haven Terrace at Alexandria. You do not have to work with an agent who also works with sellers, unless you want to. 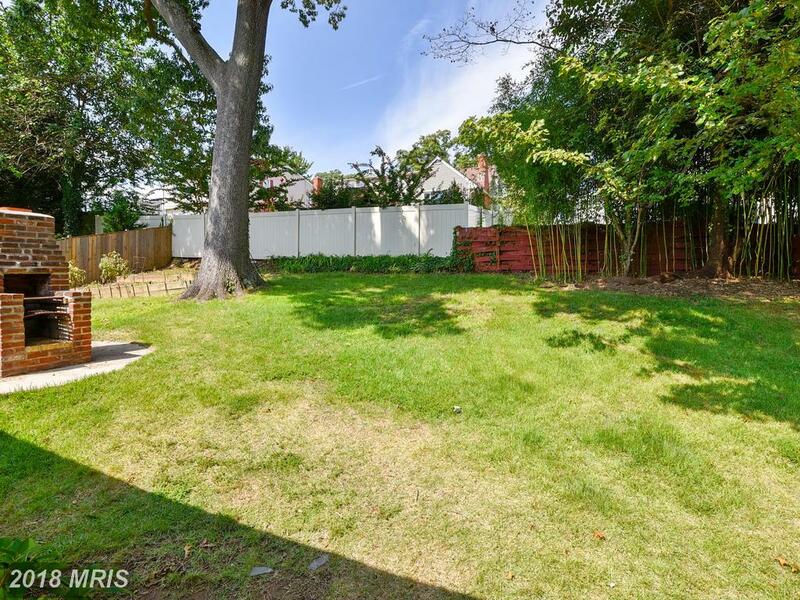 Stuart Nesbitt helps buyers who want to buy in 22307 in Alexandria. Agents come from all walks of life and some are much better than others. Interview Stuart Nesbitt to see if Stuart Nesbitt is the Realtor for you. 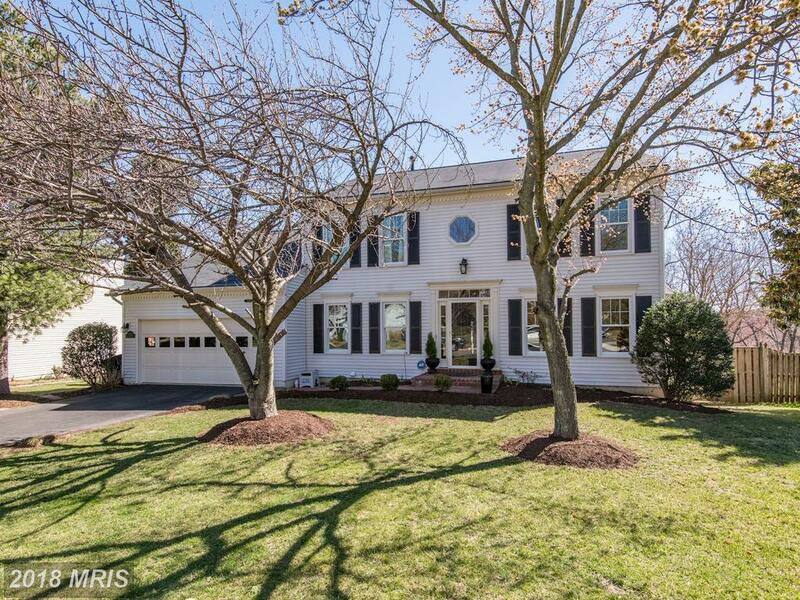 What Options Are There For Shoppers Who Want To Buy A $725,000 4-BR 2 BA House In Fairfax County? Will Nesbitt specializes in helping home buyers choose $725,000 properties in 22307. This dwelling is at 6414 16th St Alexandria VA. 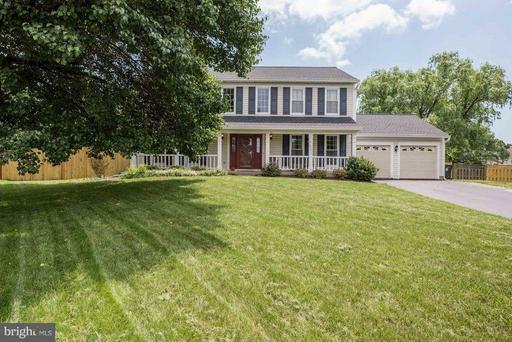 The subject property has 2 full baths and 1 half baths. 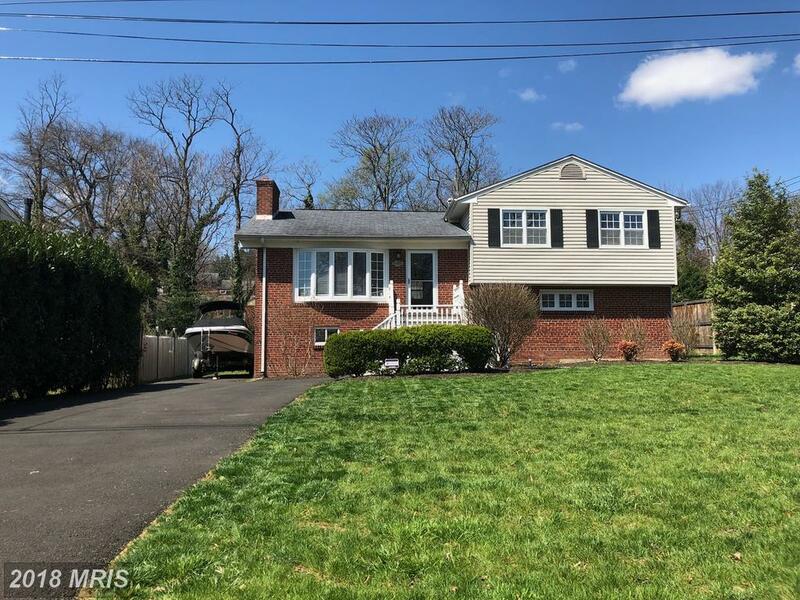 Investing in a house in the Alexandria market is challenging, but working with Julie Nesbitt makes the process as painless and straightforward as possible. 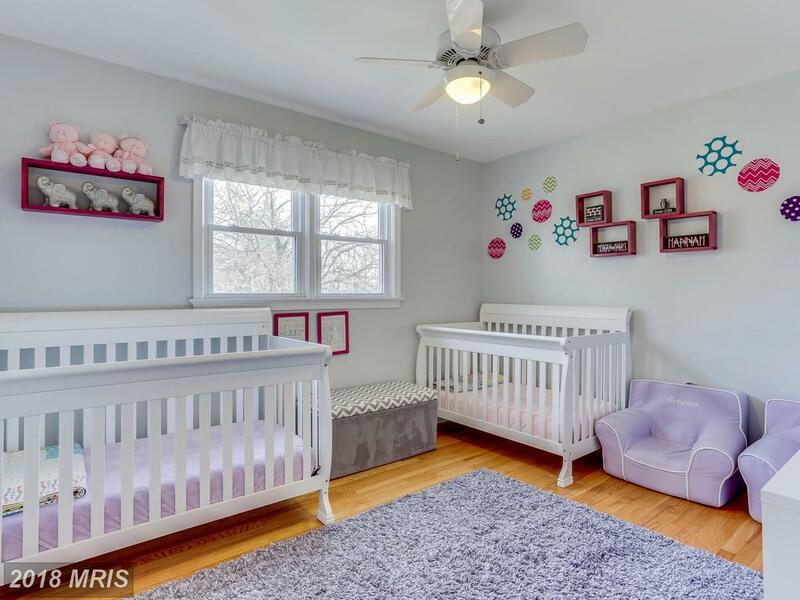 Email Julie Nesbitt to learn more from a local whiz on Fairfax County real estate. Are You Seeking Around 2,100 Sqft. Of Real Estate In Alexandria, Virginia? 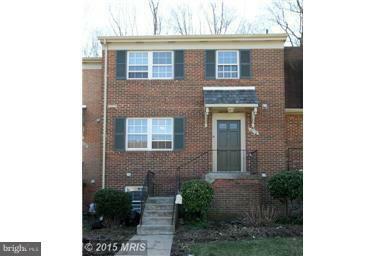 6420 Cygnet Dr is located in 22307 in Alexandria at Belle Haven Terrace. 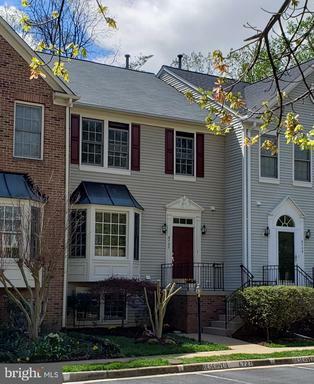 Purchasing a home in Alexandria and staying on several years allows you and your family time to build long-lasting relationships within the Fairfax County community. 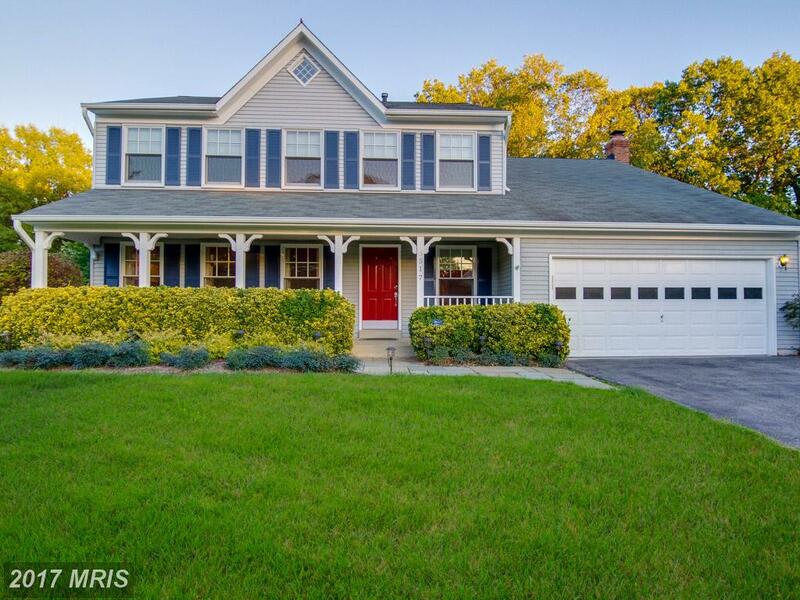 In many ways, 22307 is a great area to buy a home in Fairfax County. To view this property, contact buyers agent Will Nesbitt. 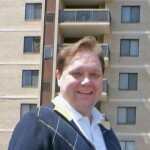 Will Nesbitt is an expert on real estate in Northern Virginia. Buying Real Estate In Fairfax County: What’s The Worry? A rental agent doesn’t cost the renter anything. Contact Julie Nesbitt to learn more.